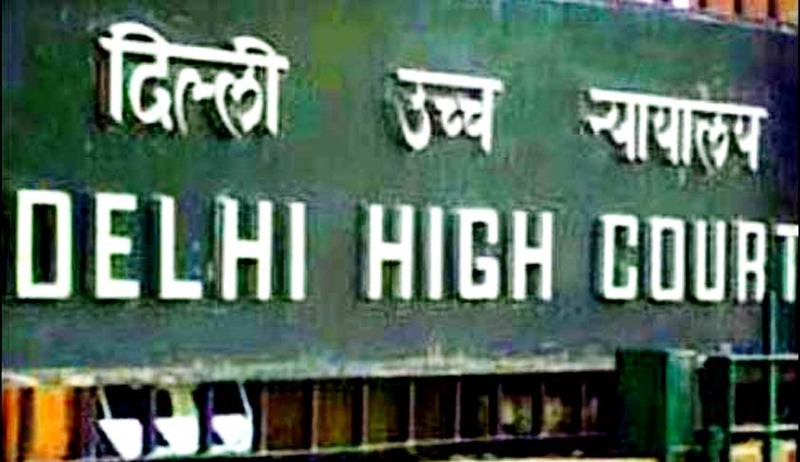 Hearing an appeal against the order passed by the Central Information Commission, the Delhi High Court has ruled that Name, designation and address of the members of the Selection Committee of UPSC cannot be provided under RTI Application. Earlier, the Central Information Commission had accepted the plea of Dr. Mahesh Mangalat who had sought such information through a RTI Application.The Central Public Information Officer had refused to give such information stating, "The members of Selection Committee furnish their personal details to the UPSC in a fiduciary relationship with the expectation that this information would not be disclosed to others. Hence, disclosure of information held by UPSC in a fiduciary capacity is exempted from disclosure under Section 8(1) (e) of the RTI Act, 2005." Thereafter, Dr. Mahesh Mangalat filed the first appeal which was not accepted. Accordingly, it was the second appeal that accepted by the Central Information Commission that ruled in his favour. However, before the High Court, UPSC pleaded that Name, designation and address is barred from disclosure under Section 8 (1) (j) of the RTI Act and that it would also be a breach of privacy.